When I hit the dating scene I was looking for someone who was smart, taller than me, let's be honest good looking, and had an amazing personality. Basically perfection. 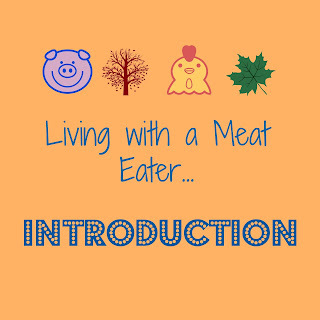 It never crossed my mind how potentially difficult it would be to date a meat eater, let alone be married to one. When we first started dating our different diets was no biggie. 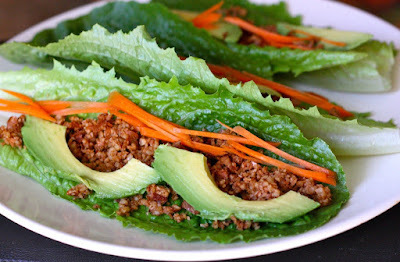 I'd order the vegetarian options at a restaurant while he ordered meat dishes. When we started living together the constant balancing act of managing both of our diets had, on many occasions, me wishing one of us would give. What I have learned is that I cannot change my partner as much as I sometimes wish I could. They are gonna eat what makes them happy and I'm going to eat what makes me happy. I can only love them for who they are. 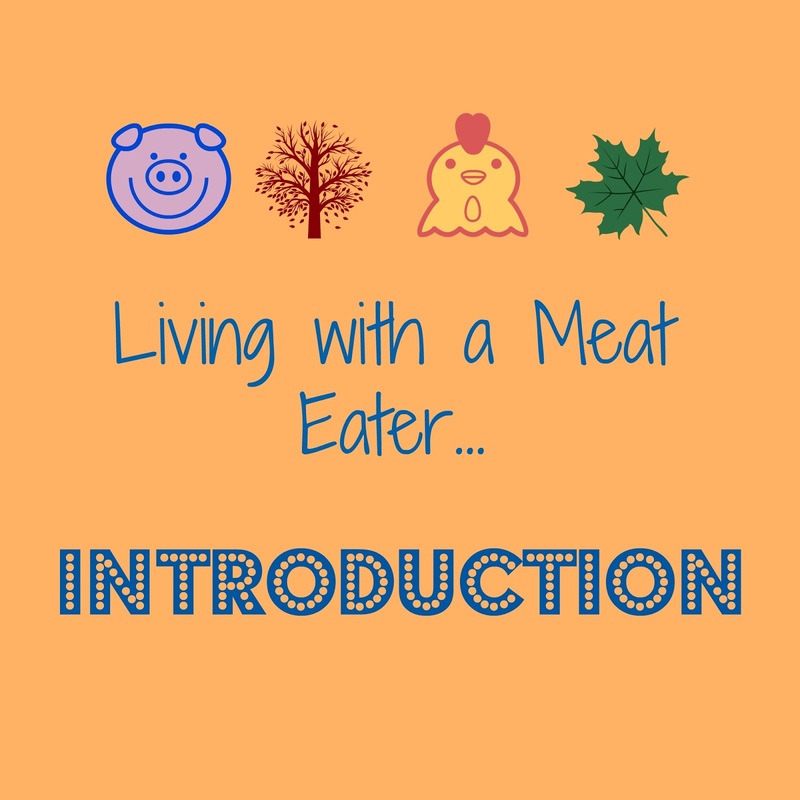 In this series I'm going to cover everything from tips and tricks I've learned along the way to my continued journey living with a meat eater. I'm so excited I get share this journey with all of you. If you have any questions or specific topics you would like for me to cover, please feel free to leave them in the comments section below this post.